There are more than 130,000 limousines in the U.S. 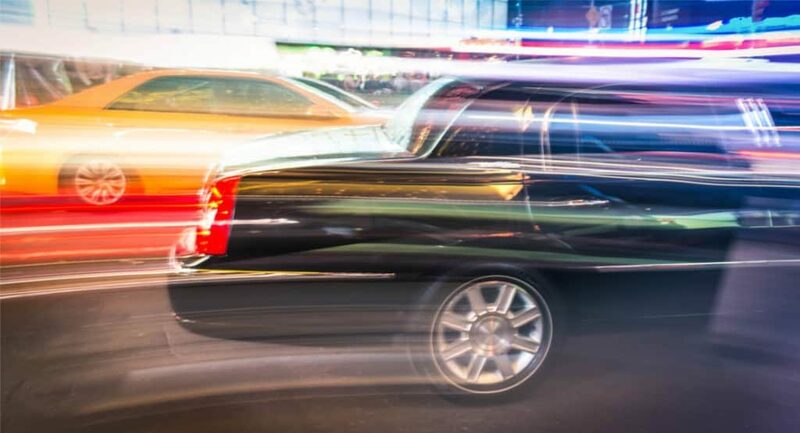 Whether you’re looking for a limousine for executive transport or wedding, it’s important to find a service that caters to your unique situation. With numerous services out there, you can’t just pick the first one because they have a fleet of limousines. It’s a little bit of homework and research to review and select a viable service. In this post, we’re going to show you how to find the ideal limo New York service for any occasion. Up to 85 percent of limo services have a website. So, a simple Google search will bring up different options in the area you target. Check the packages they offer and their pricing. Don’t just look at flat rate, but check the breakdown of the overall price. You also want to read reviews to learn what people are saying about a particular service. Reviews give you a deeper understanding of the quality of a limousine service. Google My Business and Yelp are great sources to check out. A good service must be registered and licensed, and that goes for their vehicles, too You want to check their history to ensure their limousines they have a good track record. The driving record of your chauffeur is also worth looking at, and they should be professionally trained. Depending on how long you’ll be using the service, you need to take the time to examine the fleet. Check repair history of the limousine you’re going to use. The service must also offer liability insurance to protect you. Make sure their insurance is not a personal auto insurance because such policies never cover the clients. The number of years the business has been in service is quite important. Their experience determines the quality of their service. If you find a new service, look the experience of their staff. If you need a limo New York service for a wedding, ensure the rental company has adequate experience in weddings. Plus, they also need to have experience in executive and airport transportation. When you finally have an option in mind, ensure the company puts everything in writing. This includes the cost and duration of the service. Events, such as birthdays, weddings, and proms require customized service. The requirements of these services should be stated out clearly. Also, inquire about the company’s cancellation policy and get a copy of it. This will help to protect if the service fails to keep their end of the bargain. Getting the right limo service for your wedding or birthday, getting the right ride will ensure a successful and memorable occasion. Ensure the limo New York service you pick has all their vehicles DPU approved and DOT inspected. Make the arrangements for the ride a few weeks before the occasion. 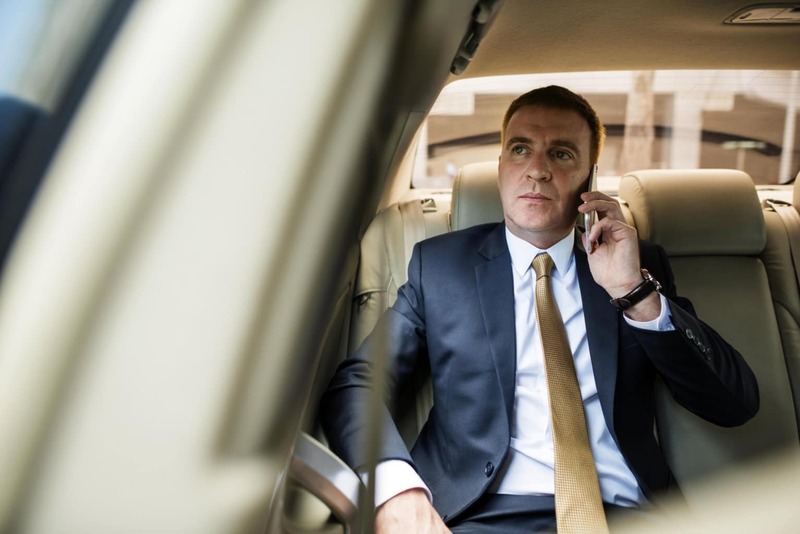 This will give you adequate time to get to know your chauffeur and keep him or her up-to-date on all your arrangements and destinations. 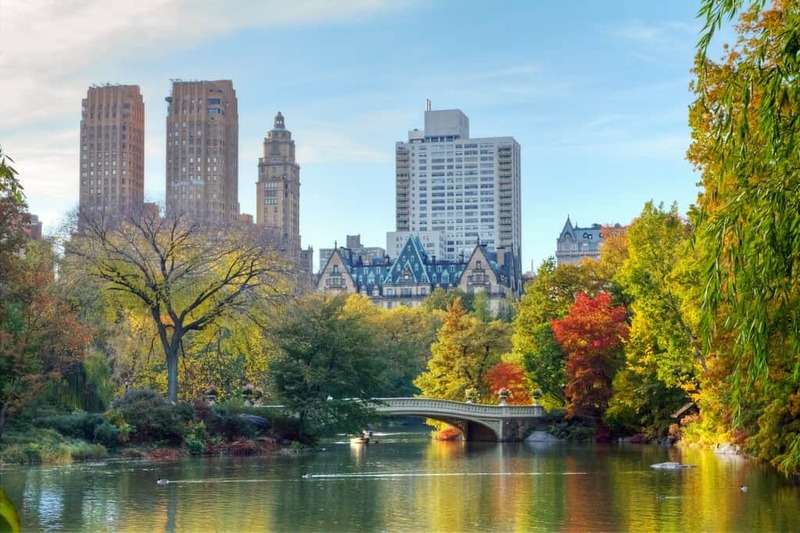 Do you have any questions on New York limo services? Get in touch with us.